Life has a way of guiding us if we only take the time to listen. 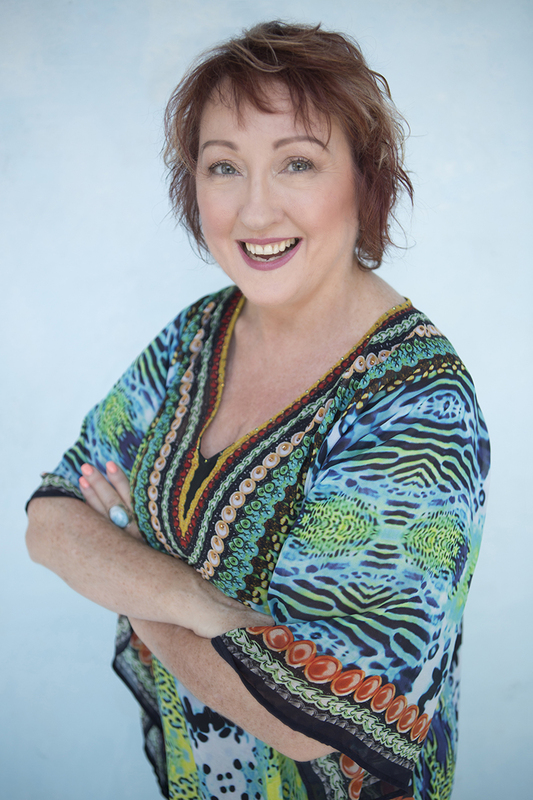 Maria teaches women and men to walk an intuitive path so they may create from a healed, loving, fun and empowered state while trusting their innate wisdom to direct them through life with simplicity and clarity. Building on an extensive corporate career, Maria has been a dedicated professional and solopreneur working in her passion as a lightworker for the past twenty years. Maria uses her skills and her natural storytelling ability to communicate, mentor, teach and to empower women and men on their personal and spiritual path. Award-winning author of a personal and spiritual memoir, One Path, Many Lights Maria is honoured to be a contributing author and writer for McGill Media and Simple Reminders and Sibyl, an international spiritual women’s magazine, as well as an avid blogger, speaker and workshop facilitator. She loves to inspire through her stories of vulnerability, experience and wisdom. Life has not always been an easy road for Maria experiencing childhood trauma which filtered into her adult life. Those experiences have only fuelled her heart and activated her purpose with more strength and deep connection. Maria has a gorgeous little dog, cheeky and sweet Maggie, a cross between a poodle and a Maltese, which brings her much love, joy and laughter. She loves her circle of family and friends, the energy, inspiration and tranquillity of nature, meditation, writing and having a good laugh, and don’t tell anyone – Netflix on occasion.